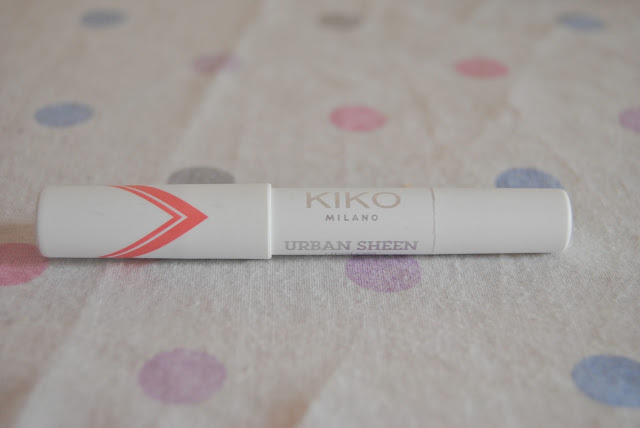 I recently became a fan of Kiko products because their products are accessible in price and the quality is amazing. 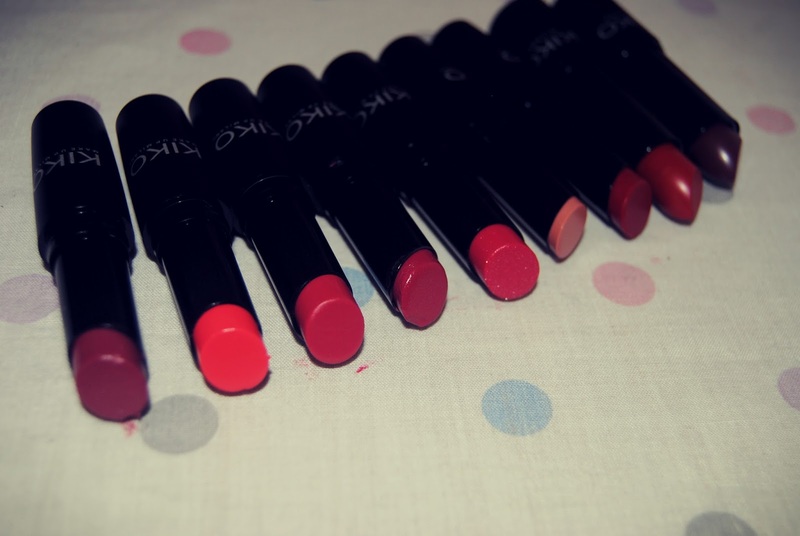 I took advantage of their winter sales and I bought a lot of lipsticks because I don't have that many and I wanted to extend my collection. The price ranged between 1.90 € and 3.40 € so I decided to purchased them online. I never bought make up online and I have to say that they were super quick with the delivery ( they came from Italy ) and I'm super satisfied with the results. I'm going to be honest, I NEVER use lip gloss because I've had some "traumatic" experiences with them so I decided that I would never use them again. I decided to try that it was time to give them another shot and I wasn't disappointed. This is a super light shade which only leaves a little shine on my lips. The only think that I don't like is that the package is super tiny! I wasn't expecting it to be suuper small. But nonetheless I think is a nice think to keep with you on your purse. 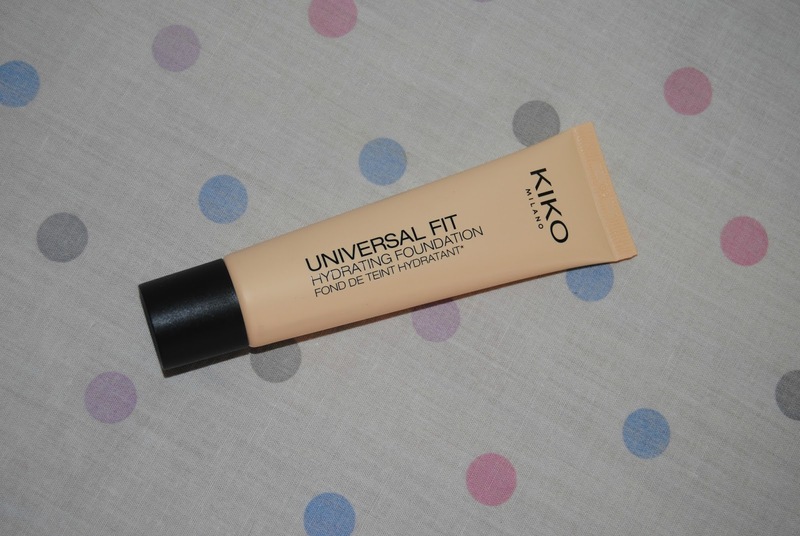 I've been wanting to try a Kiko's foundation but I didn't want to spend more than 10€ so I decided to wait a little while and when the winter sales appeared I took the opportunity and bought this one. I only used it once and I have to say that I don't regret buying it! 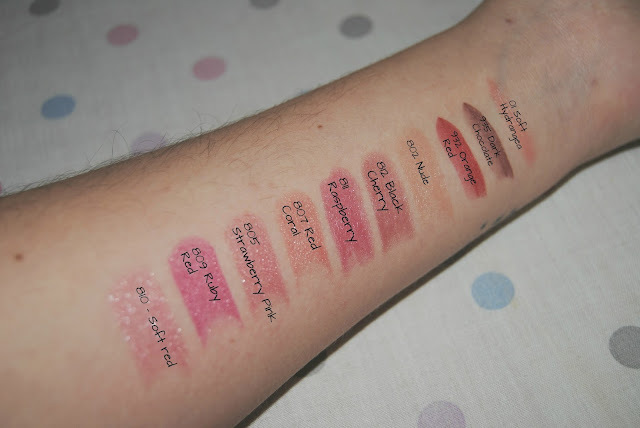 I was a little sceptical because I didn't know if it would be the right shade for me but I nailed the choice and I love it so much. 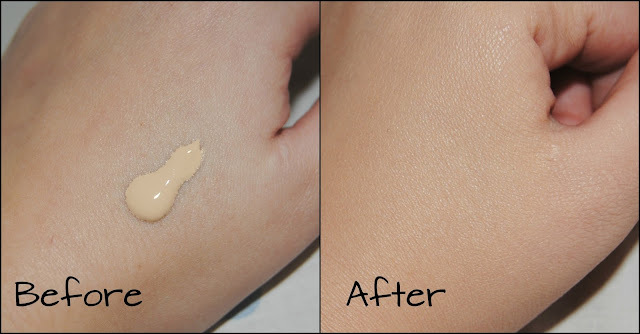 It has a good coverage and doesn't leave my skin super shinny. I definitely recommend! Did you buy anything from the Kiko Winter Sales? 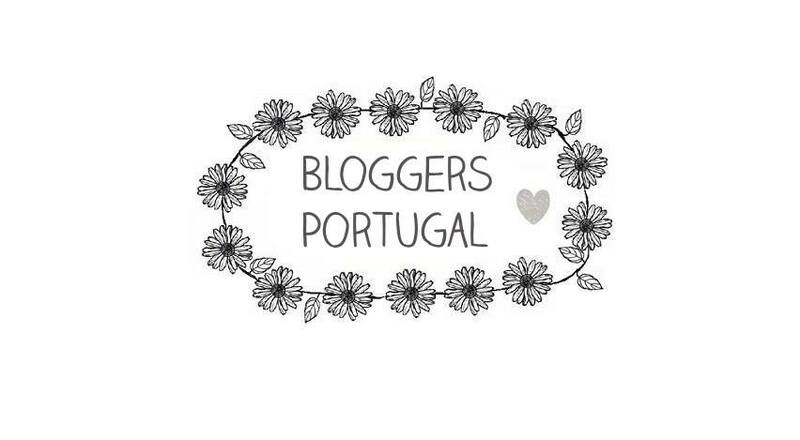 Eu acho que também estou a começar a ser fanática por batons!